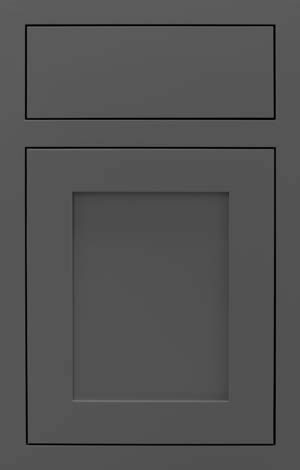 If a painted finish fits with your design, we offer our beautiful and durable oven-baked painted finishes, the same finish we apply to our Crown Point cabinetry. The rich appearance of wood enhanced with our hand-wiped stain color of your choice makes for a handsome design statement. 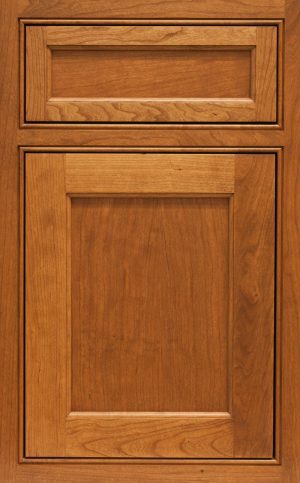 Using the same oven-baked stain finish that we use for Crown Point cabinetry, you know this is a tough and gorgeous finish. Available in 10 different stain choices. Looking to have a custom painted finish? We have the solution! We will ship you our beautiful cabinetry primed and ready for the painter.